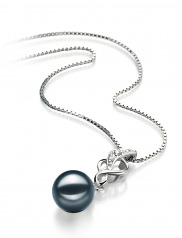 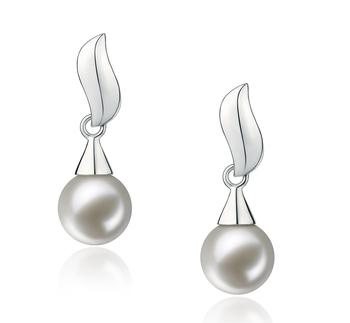 Elegant by nature and charming by design the Black Japanese Akoya Pearl and Sterling Silver Pendant rise to meet the occasion in a spectacular show of shimmering rays. 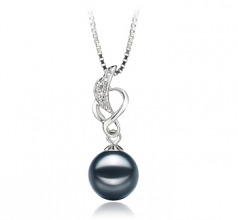 The intricate and graceful display of the woven .925 Sterling Silver lines makes for memorable display fine craftsmanship that is topped off with a line of cubic zirconia accents to add an additional element of pizazz to the leading line. 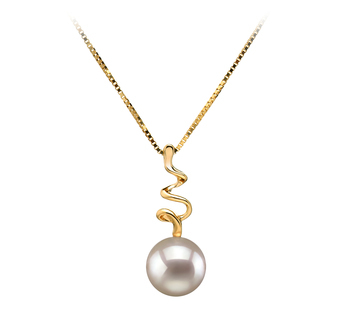 The truth in all beauty comes in the of grace and elegance, the Black 8-9mm Japanese Akoya Pearl brings the AA shape to the table to flaunt, present and engage in this one of a kind pearl pendant. 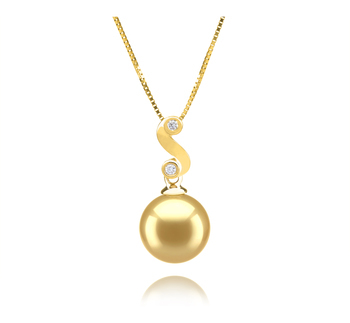 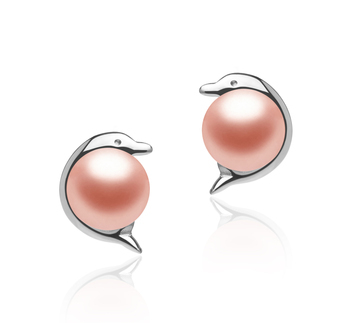 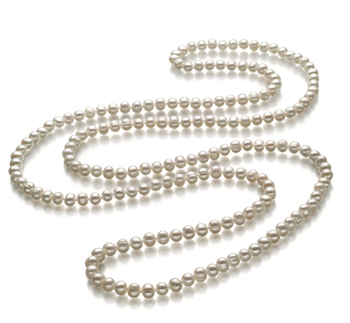 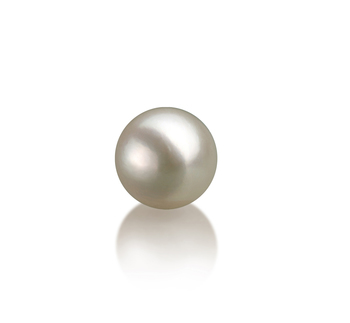 The excellent high quality natural AAA lustre of the pearl’s surface lights of the pearl and the overall pendant in an array of dazzling and sparkling rays meant only for the sunniest of days. 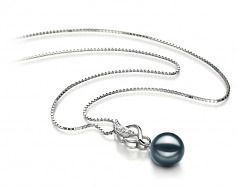 This is one Black Japanese Pearl Sterling Silver Pendant that will keep your wardrobe fresh, new and fashionable through the years. 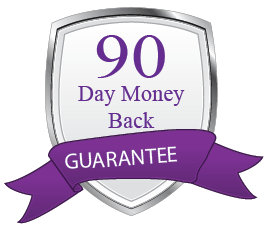 Keep it handy, you will want to wear again real soon.